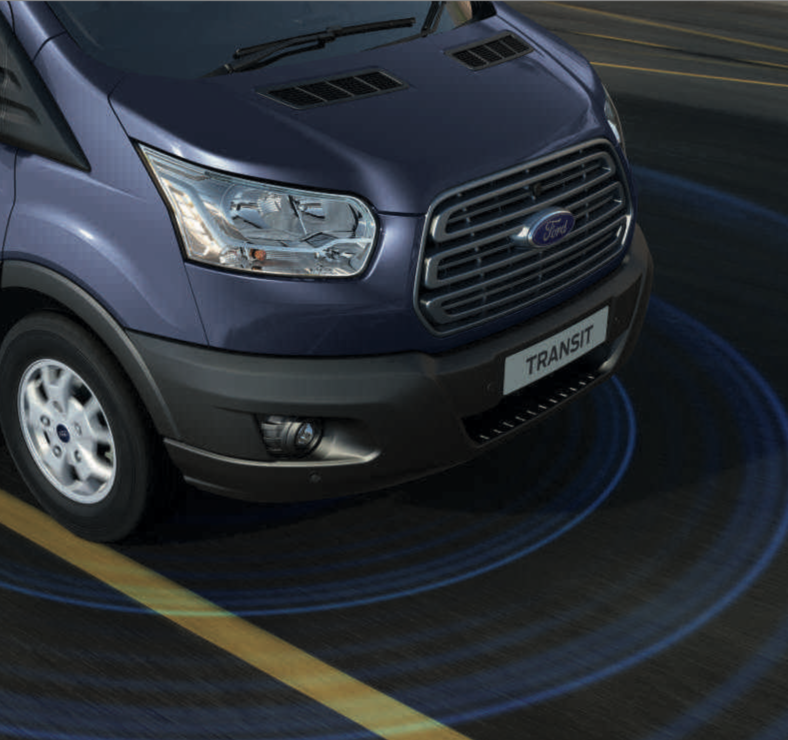 We are proud of our business partnership with Ford, their Transit Range has been the UK’s market leader for 50 years. 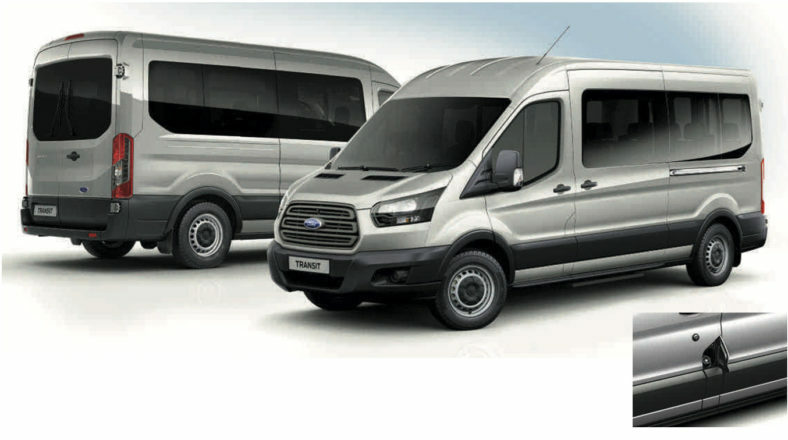 Of the minibuses we supply to our education customers, over 90% are from the Ford Transit Range owing to their quality and reliability. 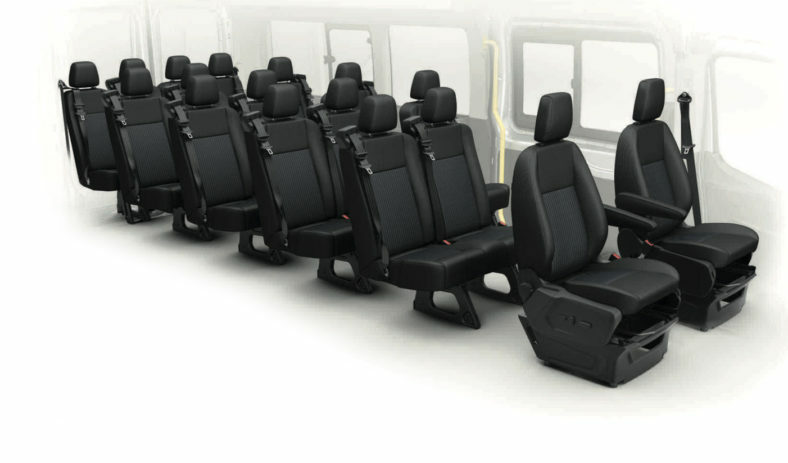 Laid out with offset double seats on one side of the aisle and single seats on the other, the factory-built Transit Minibus M2 offers unrestricted access to the passenger compartment. An extra-wide sliding side door provides two regulation-size exits (as needed under ECE Regulation 107.05) for easier entry and exit. All models feature a power-operated side step, and passenger assist handles conveniently located on both sides of the side door. More choice. 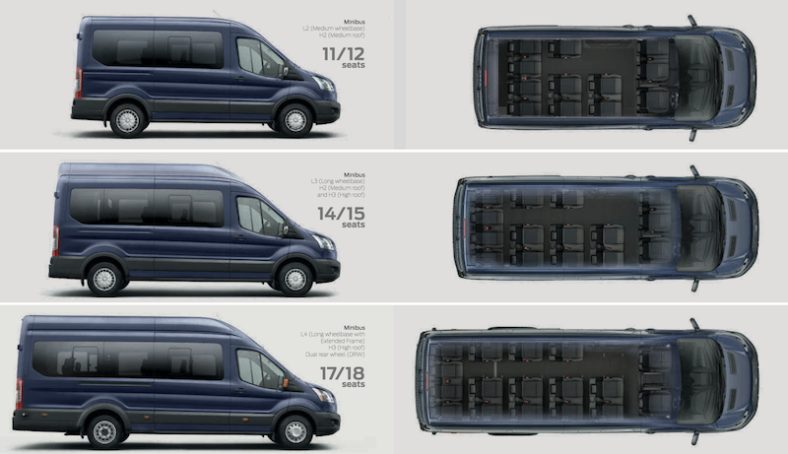 Transit Minibus provides the perfect mix of passenger carrying ability and load-carrying potential. 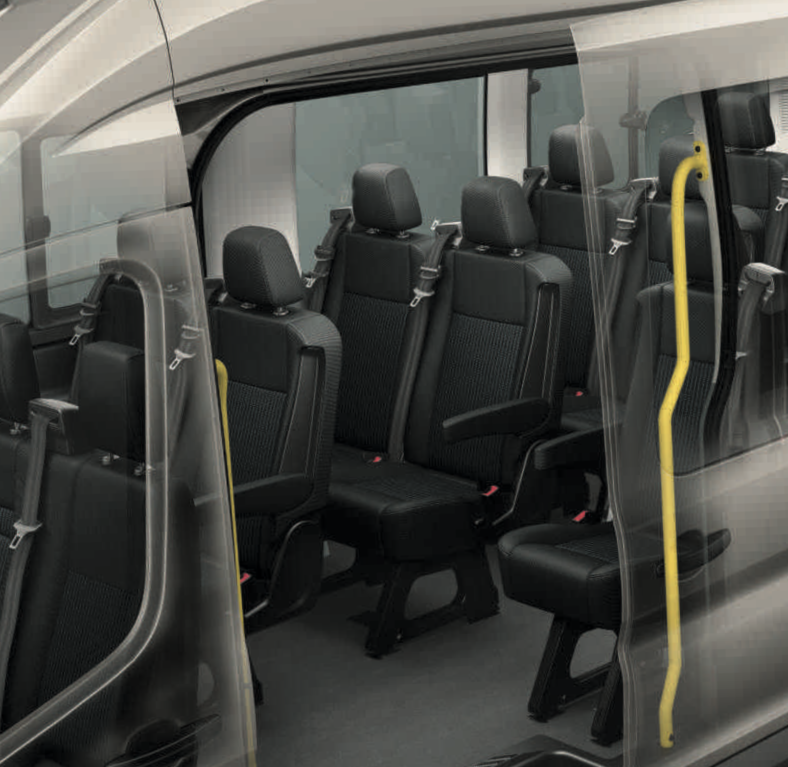 Transit Minibus Trend provides even greater comfort with height-adjustable head restraints, reclining seatbacks and armrests. For added versatility, selected rear seats can be removed to provide extra luggage space. With its light and spacious fully-trimmed interior, Transit Minibus has been designed to make even the longest journey a pleasure. New overhead storage shelves offer convenient stowage. 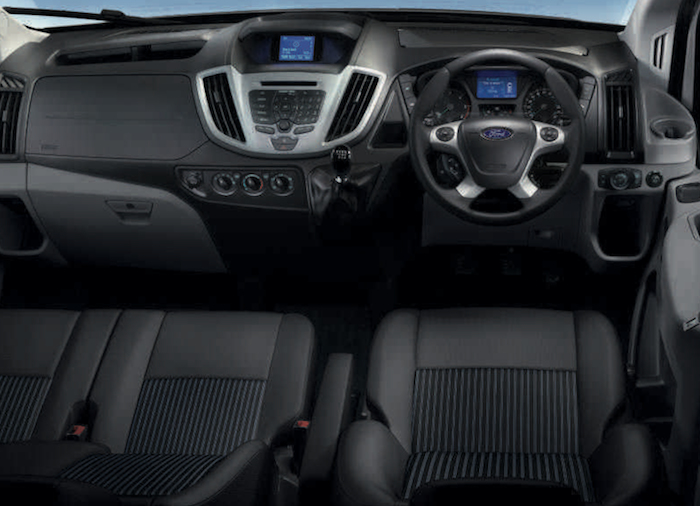 Additional comfort is provided by optional rear air conditioning with aircraft-style vents and individual LED reading lights for each rear seat (Standard on Trend, option on Base). 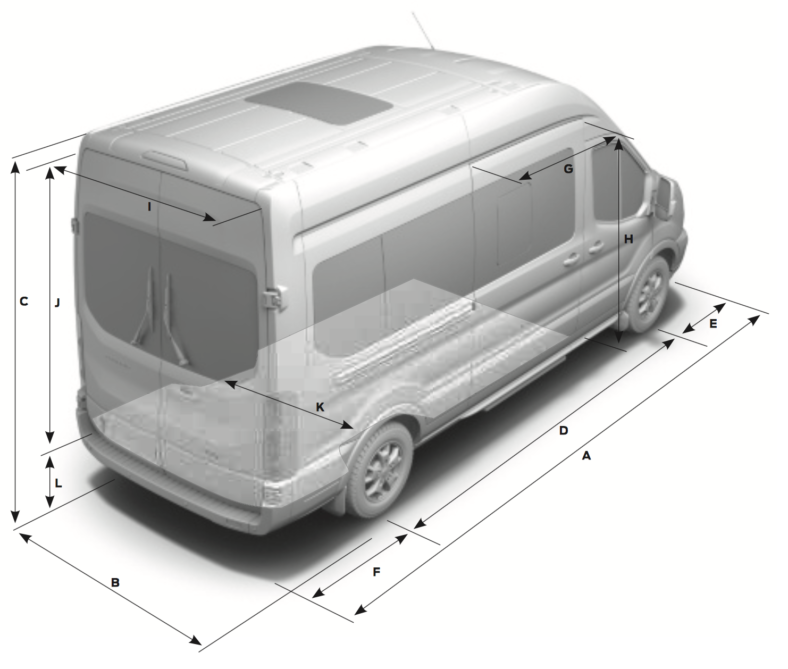 Model shown is a Ford Transit Minibus 17 seat L4 H3 Trend. Note Transit Minibus H3 (high roof) cannot be fitted with a roof rack. For a more comfortable travel experience, a separate air conditioning system is available for the rear passenger compartment, featuring its own rotary controls. (Standard on Trend, option on Base) Each row of seats is provided with two foot-level outlets for heating, with overhead air conditioning vents available for efficient air circulation (included with overhead storage shelves). 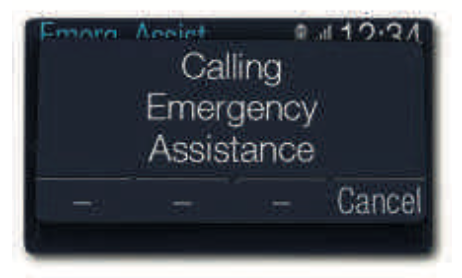 Safety is important to us, so the Transit Minibus does all that it can to help protect you, your passengers and those around you. Generous accommodation for up to eighteen people circulation included the driver. Transit Minibus provides safe and comfortable accommodation for up to eighteen people, including the driver. Available in a range of body lengths, driveline configurations and seating capacities – as well as options offering greater luggage space – it’s the smartest choice for professional passenger transport. 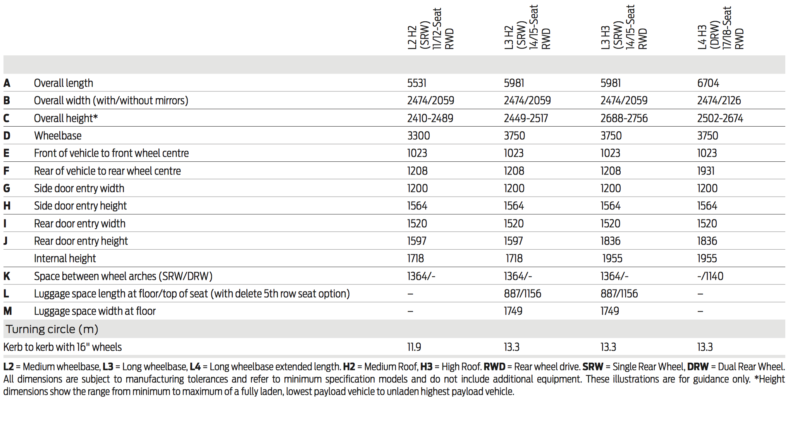 The fuel economy figures quoted in the table below are achieved by following strict EU governed test procedures and are specifically designed to enable customers to compare vehicles from all manufacturers on a like-for-like basis. Fuel consumption is directly affected by the length of the journey; number of passengers and amount of luggage carried; individual driving style; road and traffic conditions; weather conditions; vehicle age, mileage, condition and standard of maintenance; use of vehicle features such as air conditioning; and any modifications to the vehicle such as the addition of a roof rack. 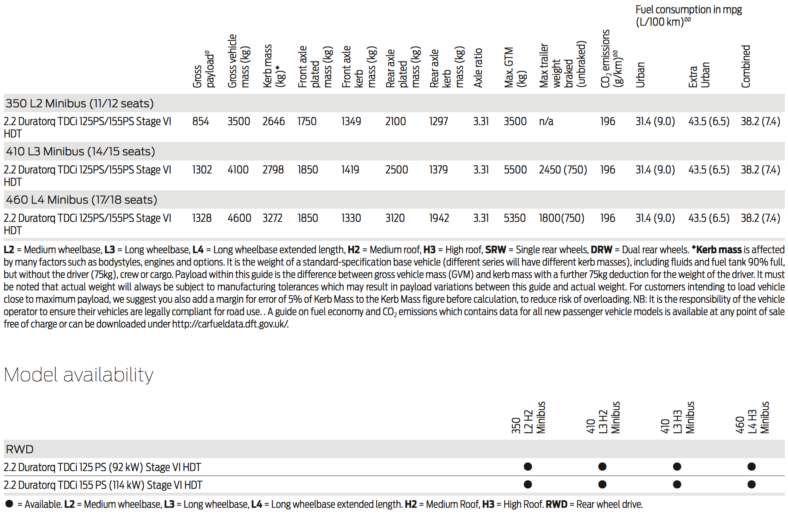 Your fuel economy will vary based on these and other factors and, for these reasons, many drivers may not achieve the EU fuel economy figures (below) in day-to-day driving, although the vehicle is technically capable of doing so.